Item # 299022 Stash Points: 5,199 (?) This is the number of points you get in The Zumiez Stash for purchasing this item. Stash points are redeemable for exclusive rewards only available to Zumiez Stash members. To redeem your points check out the rewards catalog on thestash.zumiez.com. 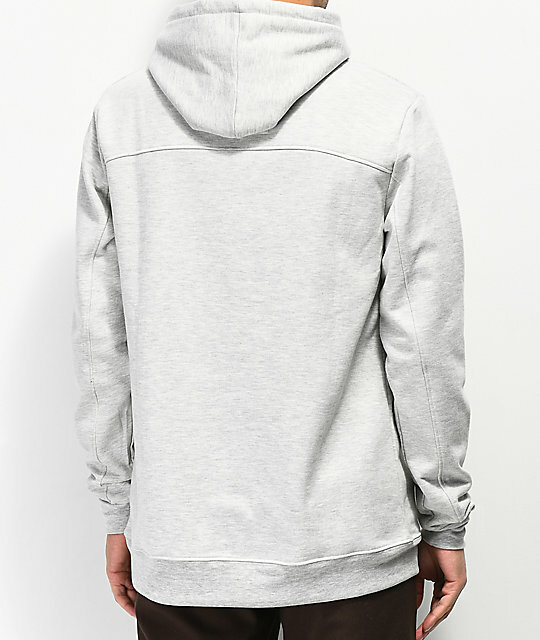 Halfwits presents their new signature Capped Grey Hoodie, perfect for bundling up during the colder months. 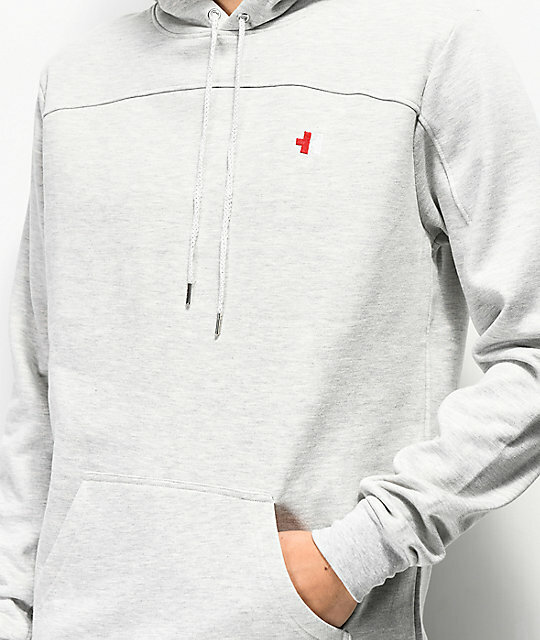 Offering a soft fleece lined interior, minimal branding and an all around classic pullover design that makes it easy to pair and layer with any outfit. 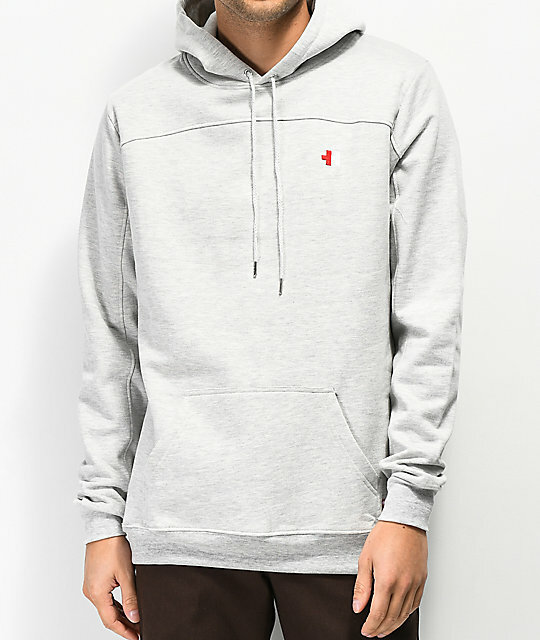 Capped Grey Hoodie from Halfwits. Embroidered logo "H" emblem on left chest. Woven stitched white stripe panels along sleeves. Kangaroo pouch pocket with brand tag. Machine wash cold inside out, line dry to prevent shrinking.